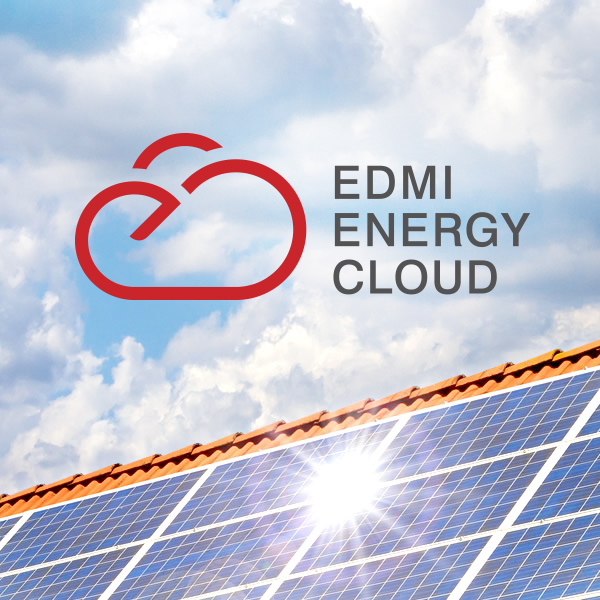 EDMI’s Energy Cloud combines metering products, communications and software to deliver full metering solutions. Reduce time and costs to roll out a fully integrated system. Future proof your business scales as your business grows. 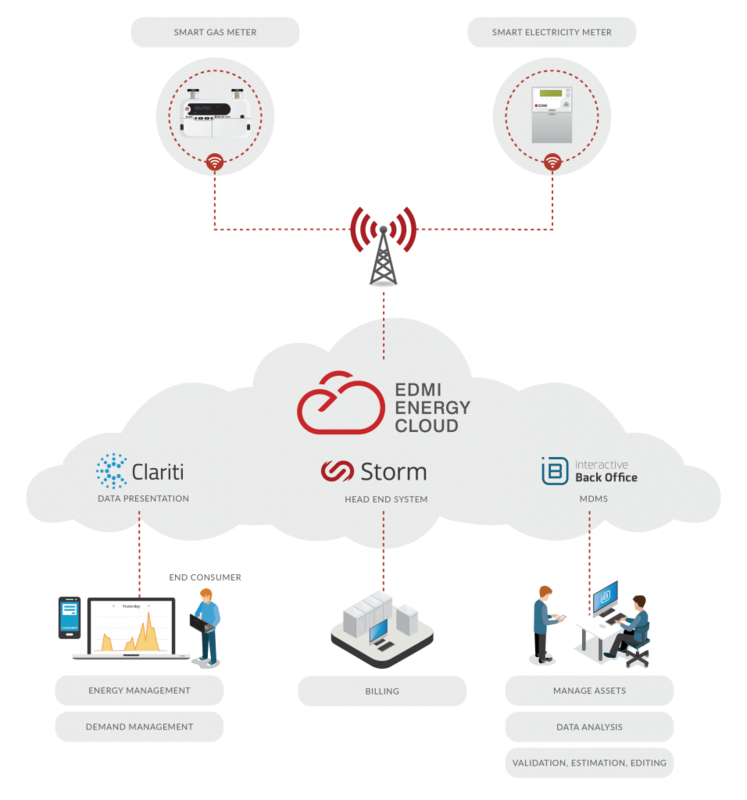 Risk management with over 10 years experience delivering cloud based metering services. Value adding services leverage meter assets to deliver real value, not just data. Reduce losses. Tamper detection, analysis and comparison of usage patterns are used to detect theft.